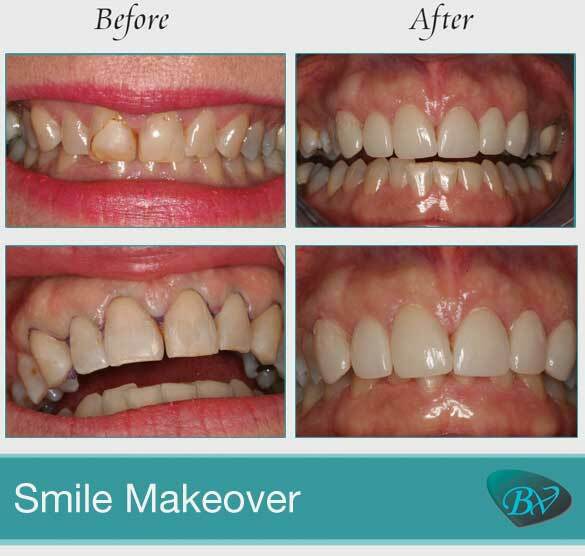 Smile Design Los Angeles, CA | Smile Angels of Beverly Hills - Bruce Vafa DDS. When you are happy or socially engaged, your smile is wide open and welcoming. Your eyes crinkle, and your entire face lights up. A smile is often contagious and leaves a trail of positive feelings in its wake. When people feel good about their smiles, it shows. Unfortunately, it also shows when people do not feel good about their smiles. Our expert in smile design in Beverly Hills, in the heart of Los Angeles, can help. Our Beverly Hills smile design expert offers many different cosmetic treatments that can transform the look of your smile. We combine a variety of dental treatments and procedures to improve the health, function and aesthetics of a smile. Your smile is unique, and our goal is to preserve that individuality. We begin with a complete oral evaluation that includes a facial analysis, visual exam and diagnostic imaging. We then determine the most appropriate smile design for your smile and facial shape. 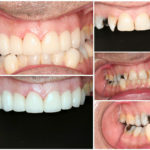 Many factors go into the smile design process. We blend art with the most advanced dental techniques for balanced, harmonious results. The size of your teeth, the tooth-to-gum ratio, the length of your teeth, the size of your jaw, the way your lips pull back and even your skin tone can play a role in your smile design. 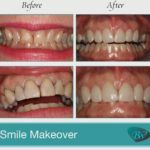 We create your treatment plan using only the most effective treatments, and our expert in smile design in Beverly Hills, in the heart of Los Angeles, will work closely with you throughout each step of the process to ensure the best, most satisfactory results. 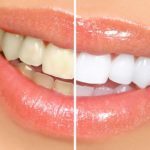 Creating a healthy smile is just as important as creating a beautiful one, and our Beverly Hills smile design expert may recommend such restorative and preventative treatments as tooth-colored dental fillings, dental sealants, fluoride treatments, deep cleaning procedures, dental bridges, dental implants and dental crowns. Other possible treatments include orthodontics, porcelain veneers, teeth whitening and dental bonding. The options are extensive, and each part of your smile can be adjusted to create a smile that is genuinely flattering to your appearance. Contact our office today to learn more or to schedule a smile design appointment with our cosmetic dentist in Beverly Hills. 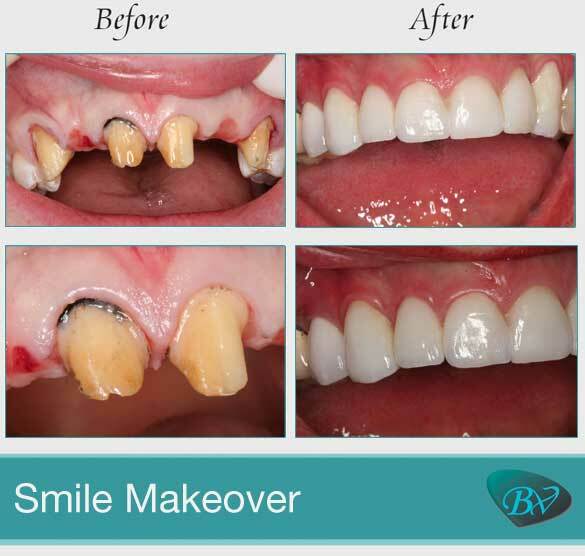 Smile Makeover by Los Angeles Dentist, Bruce Vafa DDS.